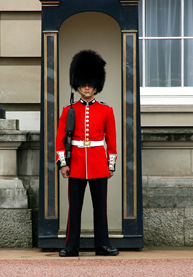 London Travel Escapes - A travel guide for travelers who want to maximize their vacation experience. Find ways to enrich your travel experience. Our opinions are unbiased - we don't accept compensation for our reviews. Instead, we are busy professionals that want to share our expertise and passion for seeing London. 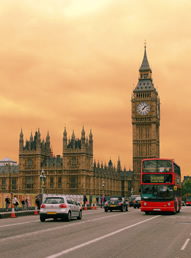 Read the guidebooks for background on London, then browse London Travel Escapes for up-to-date information on shops, restaurants, and the hottest sights. 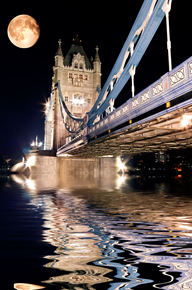 Using London Travel Escapes, you'll have the trip of a lifetime. ©2008 Escapes Media, All Rights Reserved, No content on this site can be reproduced without permission.